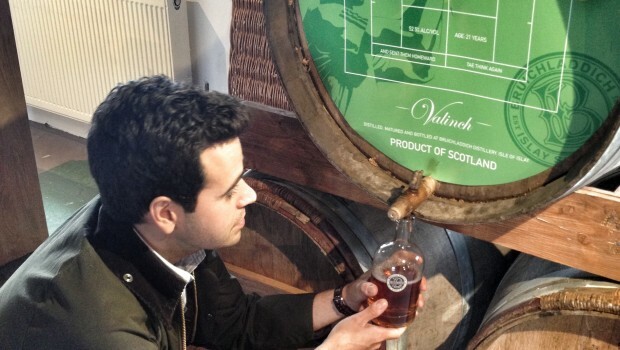 The journey at Malt to discover new whiskies continues with the Koval Millet. 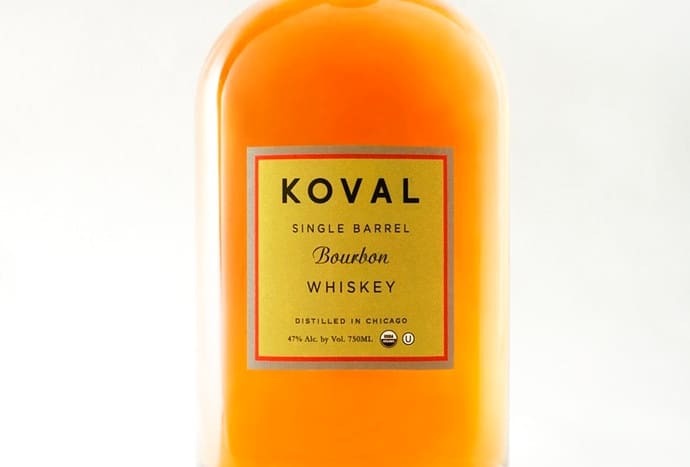 Of course, we’ve reviewed whiskies from Koval previously with the Single Barrel bourbon and the Four Grain Single Barrel releases being available online. Both of these reviews date from a few years ago now, so a return to the Koval distillery is long overdue as we make inroads stateside in more ways than one. 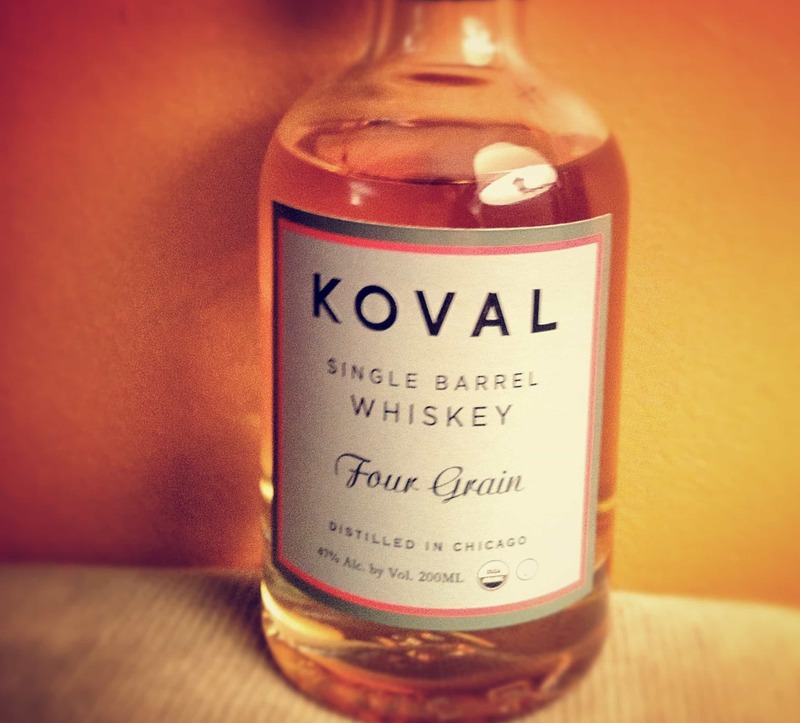 Koval was established in 2008 by Robert & Sonat Birnecker in Chicago with the emphasis on distilling organic spirits. An unusual approach in the American market where many fake brands are supported by produce from larger more centralised distilleries. This surplus output is sold onto other distilleries to do as they see fit. Like what we’re seeing in Ireland currently, the devil is in the detail as what you may envisage you are purchasing comes from another distillery i.e. The Quiet Man 12 year old owned by Niche drinks. Like some European counterparts, Koval which means blacksmith, mature their whisky in a specific cask or barrel size. These 30-gallon barrels encourage interaction with the wood on a greater scale resulting in potentially more flavour over a shorter period. Refreshingly we have details about what’s involved in the production of their whiskies – something that seems specific to the craft distillery environment – with new American oak harvested in Minnesota for the casks. The spirit cut is purely the heart run only and the organic grain itself comes from a farming collective in the American Midwest. Millet itself is an ancient grain harking back to the Far East with experts believing it was more widespread than rice 10,000 years ago. This was due to its hardy nature and stubbornness when faced with drought conditions. Another benefit to some is that Millet is gluten-free prompting widespread use today in various roles however it does contain goitrogens so should be digested in moderation. On the nose: very scant initially with little bursting through. There’s certainly an oily butter aspect followed by barley sweets and almonds. You’re almost trying to coax some more flavour out of the glass. There just ain’t any to be identified other than a subtle vanilla freshness and some dried orange. Water reveals some pencil shavings but little else. In the mouth: a noticeable oiliness that is quite pleasant lacking the sharpness of some younger grains we see in Scotland. A light vanilla toffee with some subtle spicing with star anise and a twist of black pepper pretty much sums up the inoffensive and youthful palate with banana chips towards the end. Water isn’t recommended as its already thoroughly watered down and very fragile. A higher strength would have been a worthwhile option at its price point. Priced at around £43 for 50cl this works out at around £60 when scaled up to a traditional UK 70cl bottle size. This is very difficult to recommend at such a price point. You’re paying a premium for the locally sourced millet and experiencing this form of grain. I have to say, the Koval Millet leaves me slightly nonplussed by the experience. More of a gimmick or experiment rather than anything worthwhile – hopefully the remainder of the Koval range will provide more satisfaction. My thanks to Tom’s Whisky Reviews for the sample. 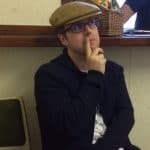 Any commission links help with our hosting costs and do not influence our views. I’ve seen barrels of Koval aging in Scottish warehouses. Any idea what that’s about? Hi Jessica, they seem very popular with some of the independent bottlers for finishing – seen a few in warehouse walkabouts. I know Dornoch did a finish recently that used one. Possibly a combination of cask price, varying size and quality of the cask makes them attractive.